Richard Misrach. 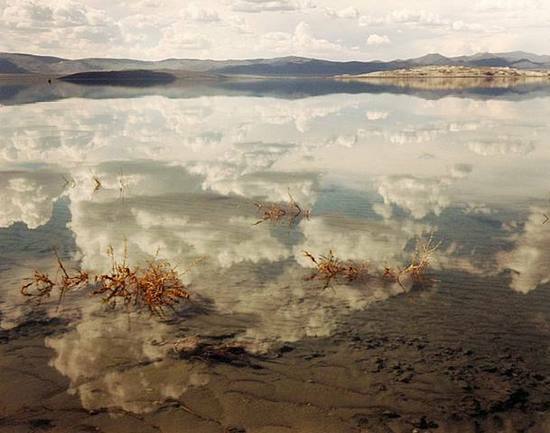 Monolake 2, California, 1999. More on Misrach here and here.